Browse beer-mugs suppliers by country and region. Short on time? 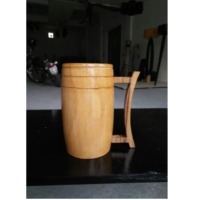 Let beer-mugs sellers contact you. 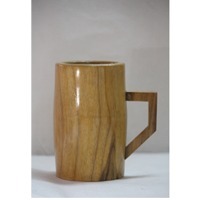 Coconut shell bowls, tea cups, wine cups, soup bowls, wooden handicrafts, coconut husk handicrafts, wooden statues, fashion earrings, organic coconut sugar, organic spirulina food products, organic spices, cashew nuts, medical plants, dry fruits and nuts.. 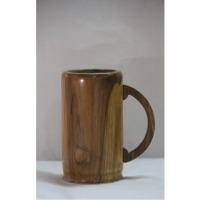 The frosty mug have double walls, it is made from acrylic sterile &innocuous material) . There is some special-purpose coolant between it is two walls, after frozen, the coolant came into the soft ice cream shape, and the expansion coefficient is small, not bulge lead to vessel broken, so that the mug is safe & non-toxic. 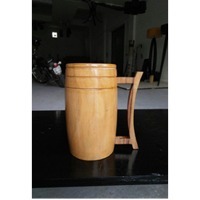 First, keep the cup in the refrigerator and let upside down before being put into use, after 2-4 hours, it could be ok for use when it is coolant had changed from liquid to solidify, input your favor drink. It can be cooled down to or so -5 degree in a torrid summer , the drink can be keep about 2.5 hours in that sustained refrigeration condition, it will not loss it is original color , quality , taste and purity , it is suitable to the need of the human body is heat cycle exchanges. Carton. Stainless steel vacuum flask, sport bottle, coffee pot, travel pot, beer mug. 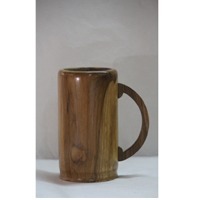 Ceramic mug, cup, saucer, ashtray, beer mug. 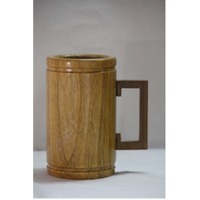 Blender glass jar, beer mug , drinking tumbler, glass cup.